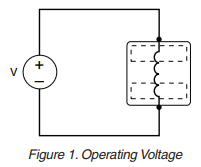 App note: Power supply topologies – Forward of Flyback? Which is Better? Both! Beatles or Stones? Michael or LeBron? Deep dish or thin crust? 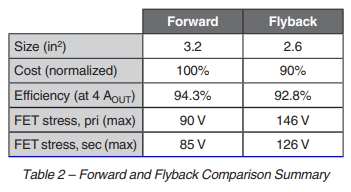 Forward or flyback? These are just a few of the age-old questions that have been hotly debated over the years, people arguing their opinions with great vigor. But, the truth is, most of the time the answer is both, due to the merits of each. In this article, we will focus on forward or flyback. 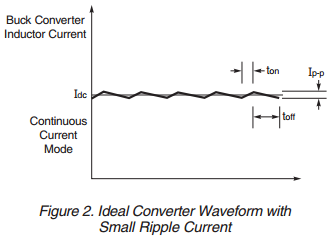 We’ll discuss the characteristics of active clamp forward and continuous conduction flyback isolated power supply topologies and demonstrate the design and performance trade-offs of each using two telecom-oriented power supplies as examples. Noise limits set by regulatory agencies make solutions to common mode EMI a necessary consideration in the manufacture and use of electronic equipment. 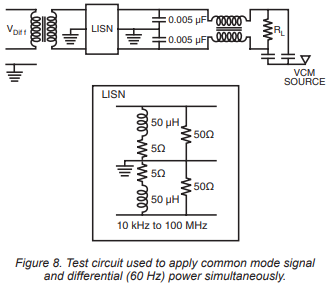 Common mode filters are generally relied upon to suppress line conducted common mode interference. When properly designed, these filters successfully and reliably reduce common mode noise. However, successful design of common mode filters requires foresight into the nonideal character of filter components — the inductor in particular. It is the aim of this paper to provide filter designers the knowledge required to identify those characteristics critical to desired filter performance. Core and winding losses in inductors and transformers cause a temperature rise whenever current flows through a winding. These losses are limited either by the allowed total loss for the application (power budget) or the maximum allowable temperature rise. For example, many Coilcraft products are designed for an 85°C ambient environment and a 40°C temperature rise implying a maximum part temperature of +125°C. In general, the maximum allowed part temperature is the maximum ambient temperature plus temperature rise. If the losses that result in the maximum allowed part temperature meet the power budget limits, the component is considered acceptable for the application. Radio Frequency Identification (RFID) is the system of using radio signals to send information identifying a particular situation or item. It can be used to track and locate any item including material, people and animals. 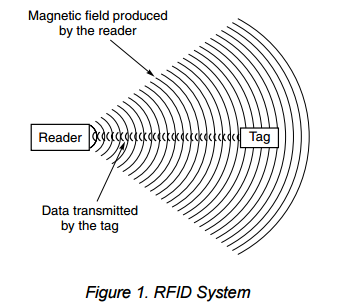 The RFID transponder coil is part of the coupling device and acts as the transmitting antenna. The key specifications of the transponder coil are sensitivity and read distance, however, the inductance of the transponder coil directly influences the sensitivity and the read distance. 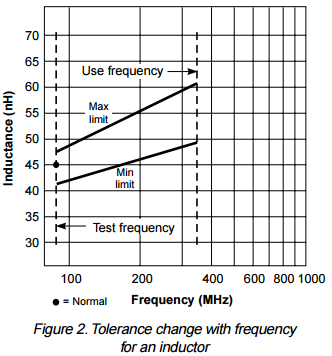 Generally, a higher inductance provides greater sensitivity resulting in a longer read distance. The manufacturer of the tag usually specifies the inductance of the coil to be used. The read distance is defined as the maximum distance from the reader that the transponder responds to the reader’s magnetic field.